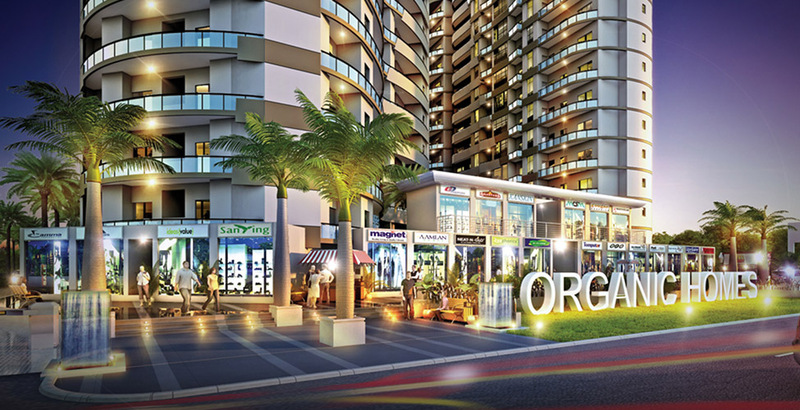 Organic Homes is an architectural marvel which allows natural flow light and fresh air in every apartment. 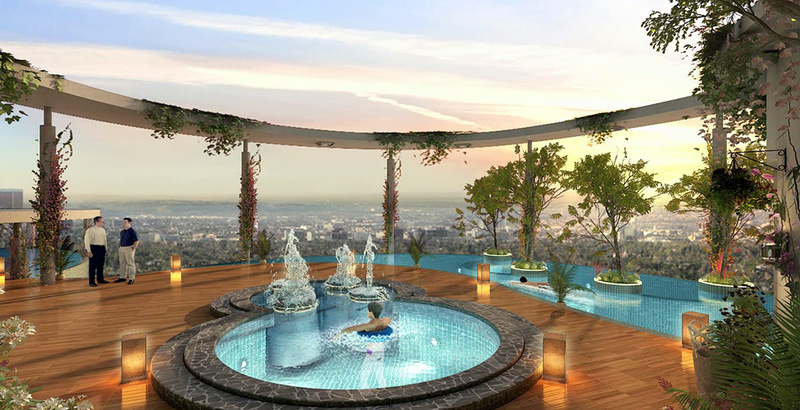 At ground level, you can also call it a mini forest with ample trees, eco-ponds, rainwater harvesting, green construction material, and generous open spaces. 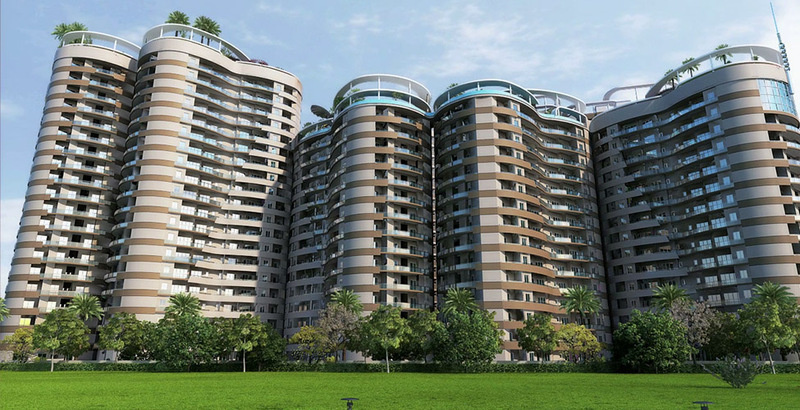 This residential project by Rise Group is located in NH24 that is offering spacious apartments in the configuration of 2BHK, 3BHK, and 4BHK. 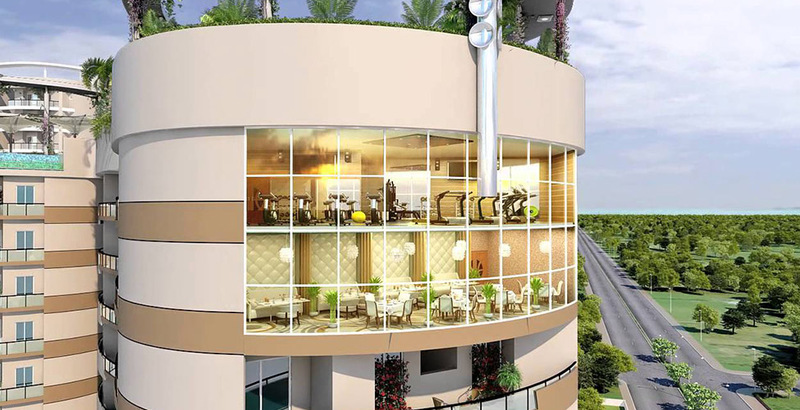 With a rooftop club to let your hair down and relax after a stressful day, a gamut of modern facilities such as rooftop clubhouse, in-house restaurants and retail shops, jogging tracks, gymnasium, yoga park and meditation garden, badminton court, 24x7 hi-tech security system, and various other facilities are available in the project. 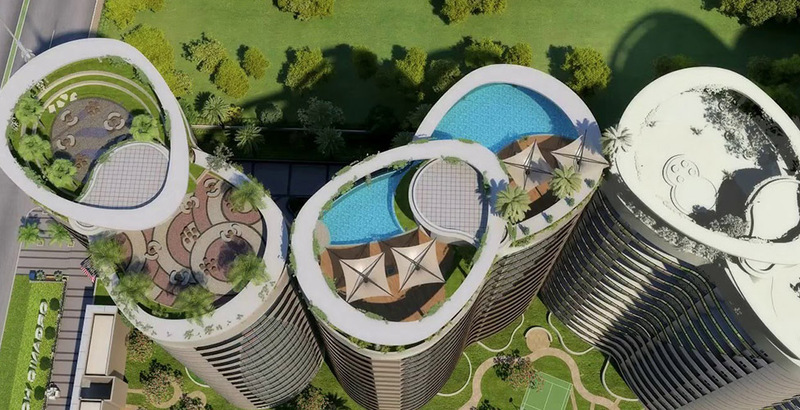 The objective is to create homes that are just not organically superior, but value for money habitats that provide the best of world-class amenities with exceptional design and practicality. 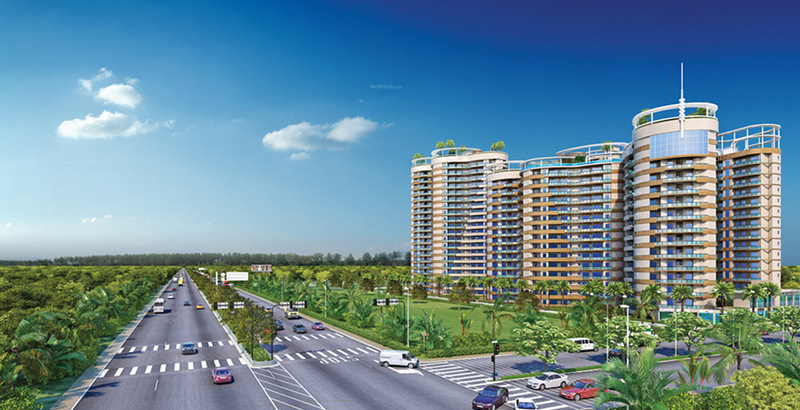 With 70% green area this is a three-sided open plot with spacious and ventilated apartments. 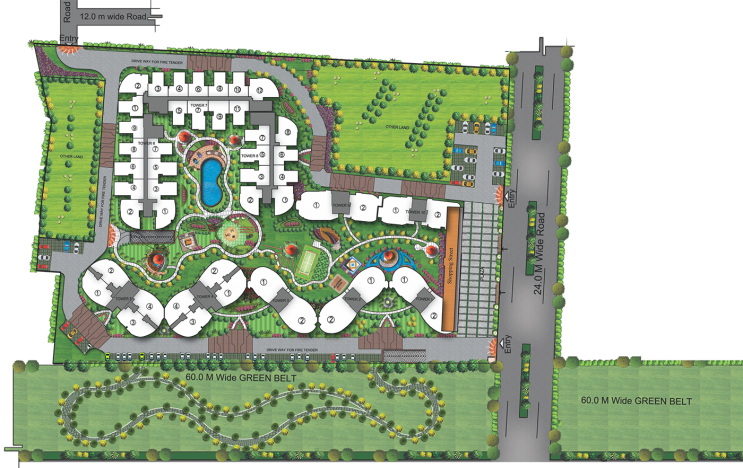 The project is situated in Lal Kuan, which is one of the prominent neighbourhoods of Ghaziabad, surrounded by Gautam Buddha Nagar, Bulandshahar and Meerut. 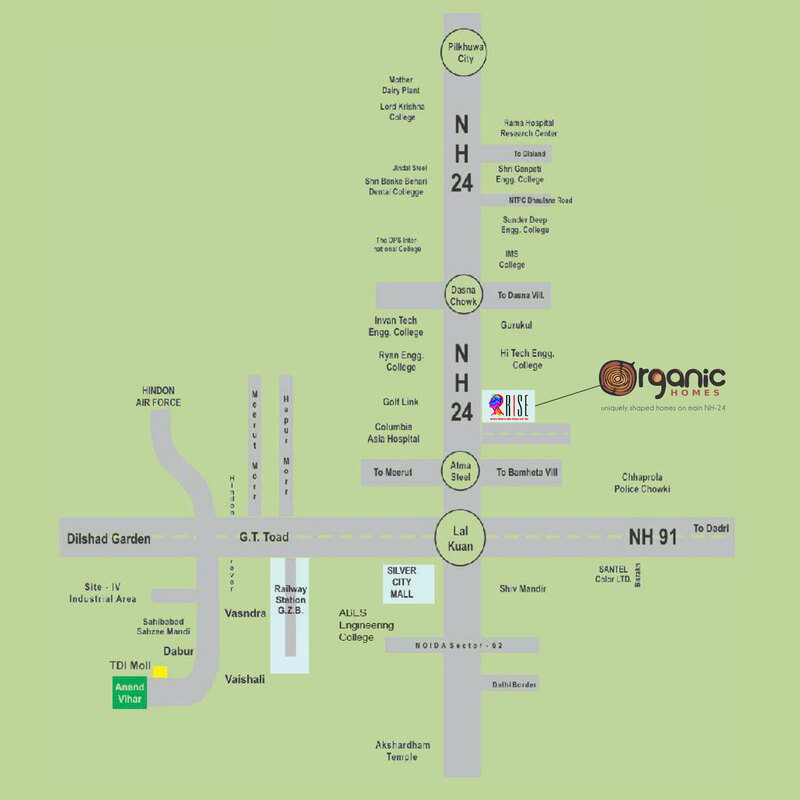 Furthermore, this area boasts of civic utilities such as educational institutes, hospitals, shopping malls, banks with excellent connectivity via NH24. 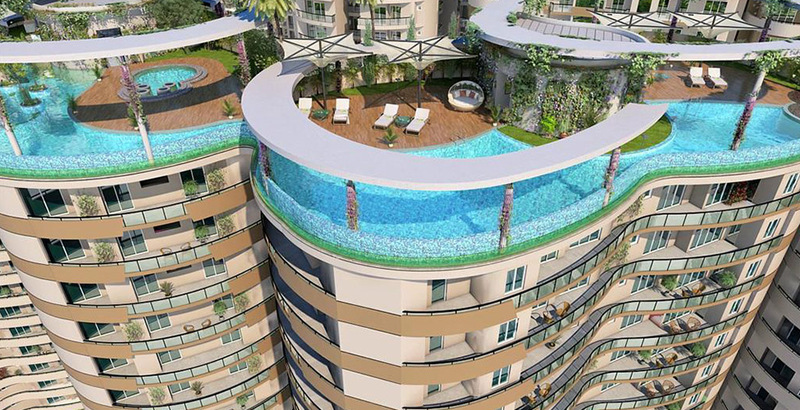 All these above factors make this project a preferred option for home seekers.